WorkCentre 7500 -sarja ei enää ole myynnissä uutena. 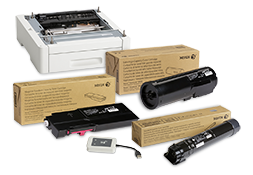 These devices performed exceptionally well in BLI tests for durability, reliability, productivity and scanning. 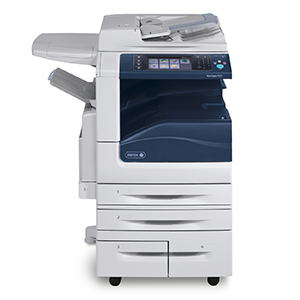 The BLI report also mentions ease of use, security, network connectivity, paper handling, image quality, print drivers and innovative features like Color by Words as strong suits. 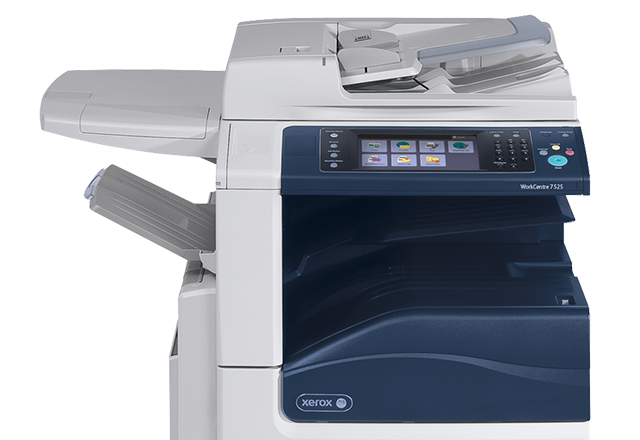 Better Buys for Business (the nation's leading independent authority on document imaging equipment) named the Xerox WorkCentre 7545 / 7556 as an Editor's Choice in their 2011 Color Copier Guide. Selections were based on rigorous analysis of all current models. The Xerox WorkCentre 7556 color multifunction printer received a rare 5 out of 5 stars from Buyers Laboratory Inc (BLI) in a field test report. The report cited "outstanding overall image quality" and "fast first-copy times in color" among the product's advantages.